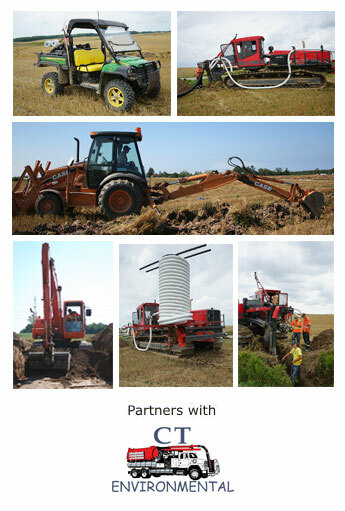 For 30 years Parker & Parker Limited has built a reputation for excellence in delivering excavation services throughout Lambton and Huron Counties, as well as from London to Stratford. We have the experience to help you create and complete a quality and cost effective project. We use quality, environmentally friendly products in all our projects. We inspect your drainage issues and recommend a suitable course of action. Whether it's a repair or new installation, we do it all! Contact us today and one of our friendly experienced employees can help you get started with your next project.